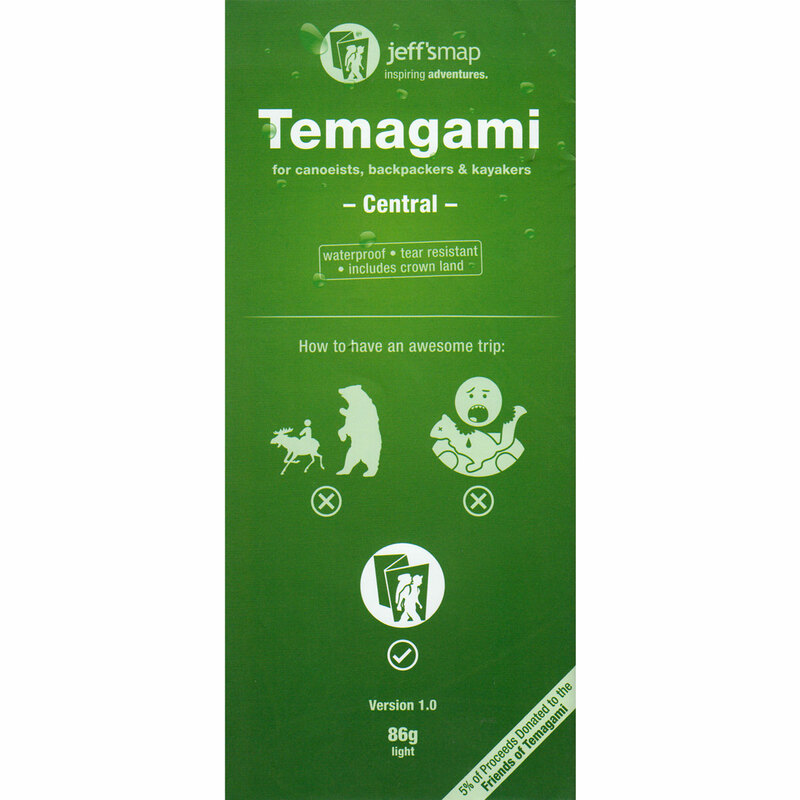 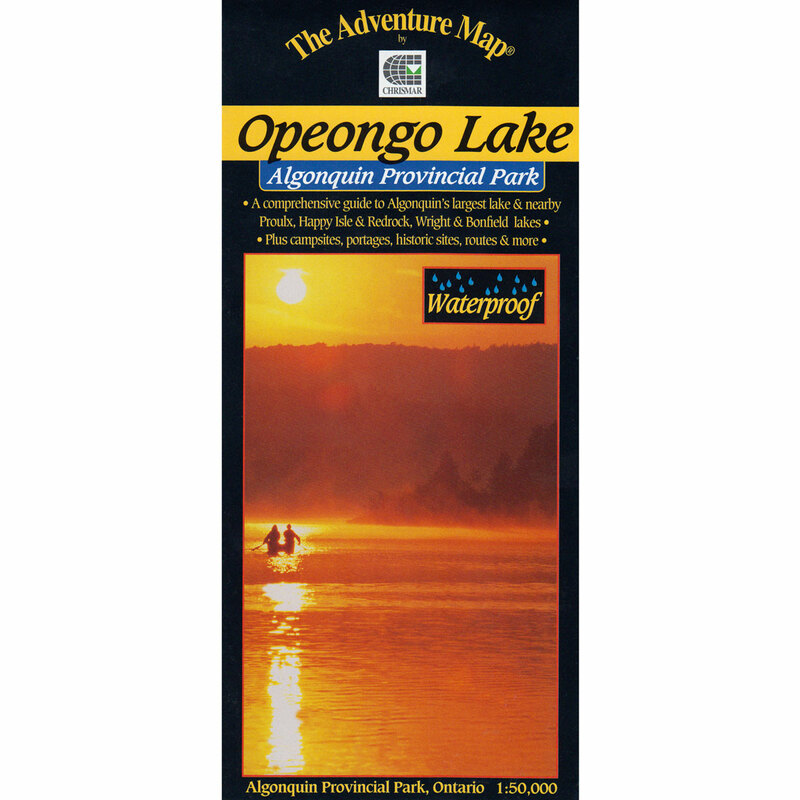 There are a variety of maps and several excellent guidebooks available for the Algonquin Park area. 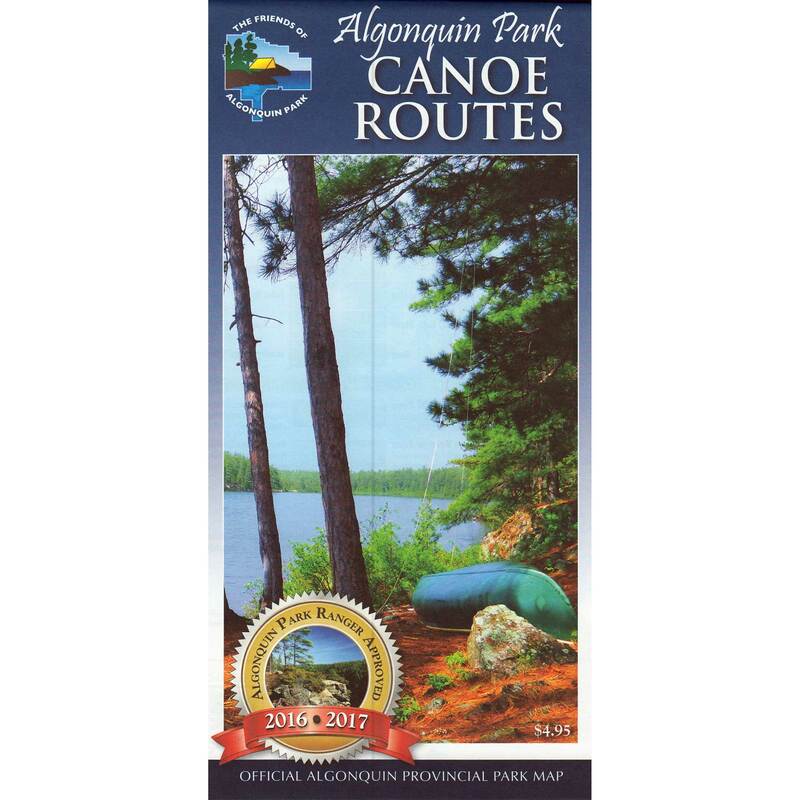 Each map has certain advantages: for preliminary route planning and general information, we recommend the Algonquin Park Canoe Routes Map as a starting point, with the Backroad Mapbook map for additional detail. 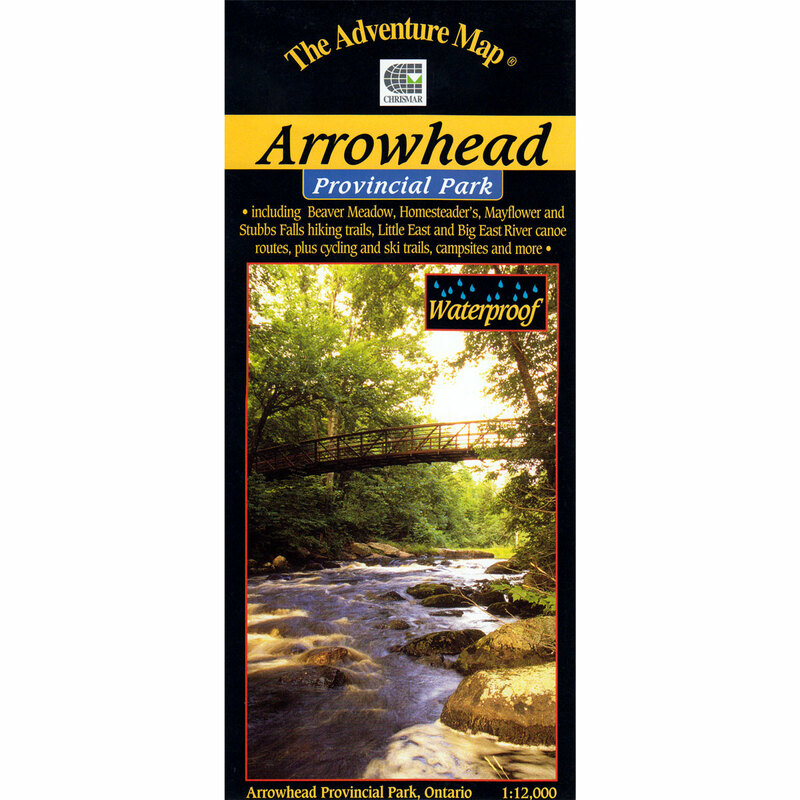 Once it comes time for detailed route plans and navigating on the trail, the best choice is the appropriate Adventure Map or Unlostify Map for the specific area of the park you’ve chosen to travel in. 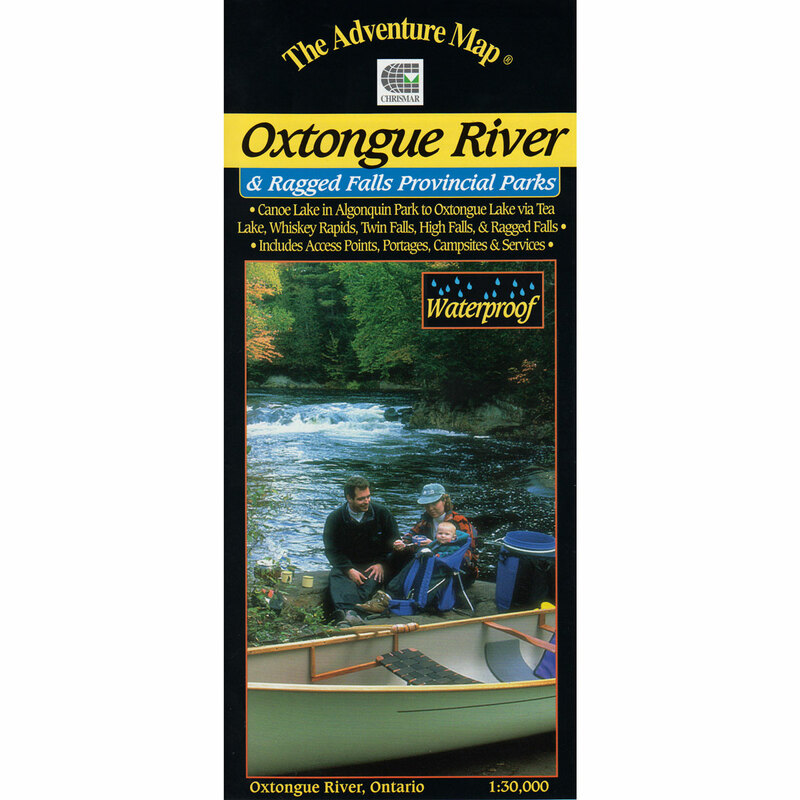 Algonquin Outfitters stores carry a wide variety of maps and guidebooks, you’ll also find many maps that you can purchase from our online store below. 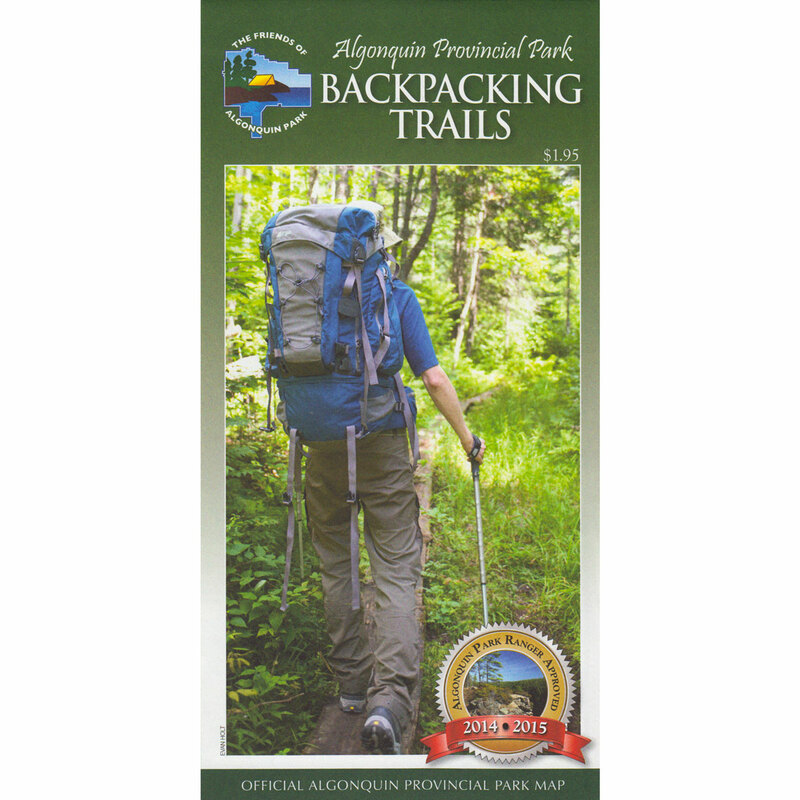 If you don’t see what you’re looking for or want to ask a question you can speak with one of our guides by calling 1-800-469-4948 or use our contact form on our Contact Us page.